This was a surprise proposal on Diana Hill at the Biltmore Estate. 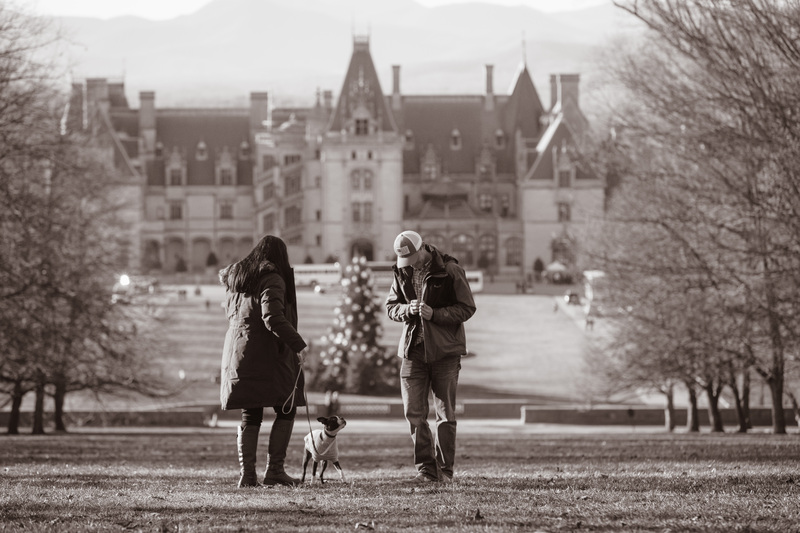 We positioned ourselves behind the statue with our camera out of site. We used a telephoto lens so we could capture the moment up close. 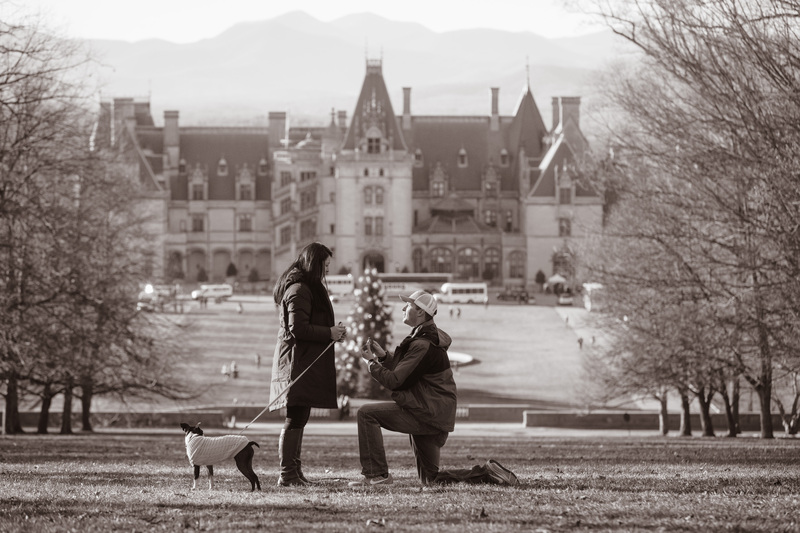 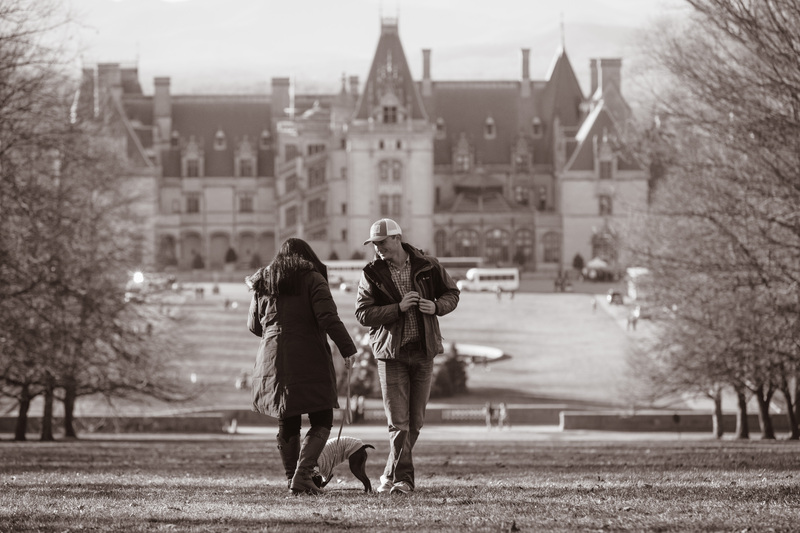 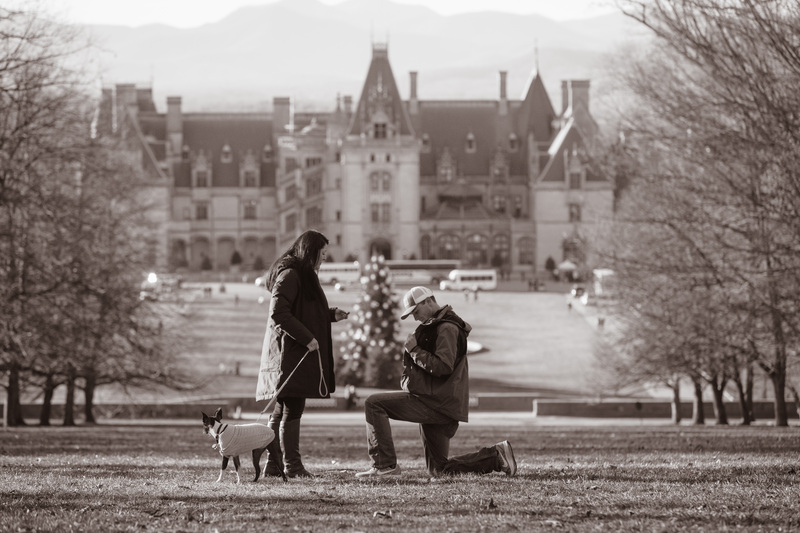 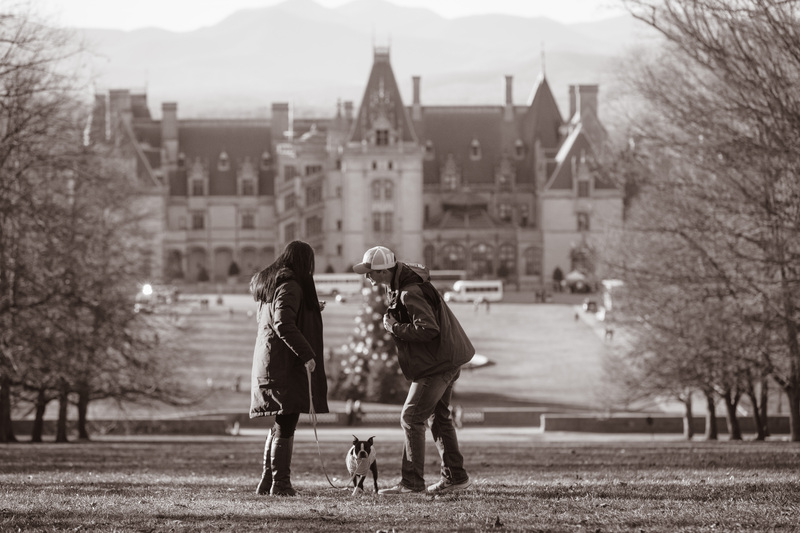 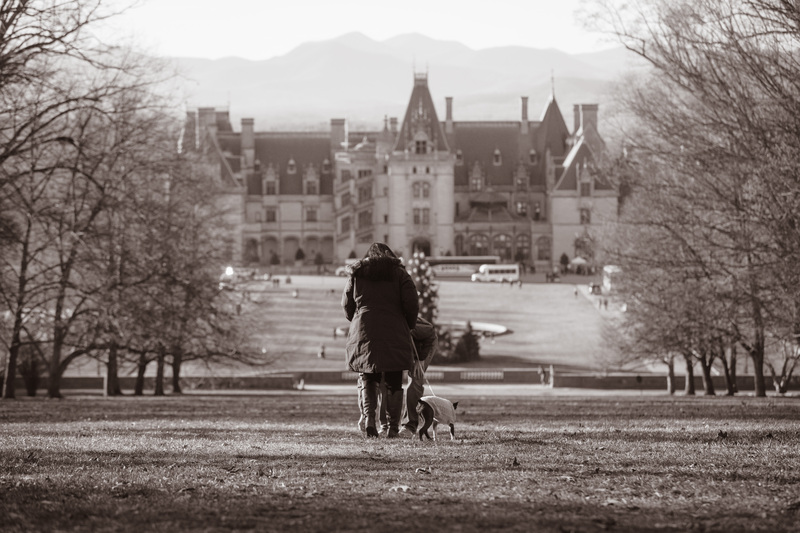 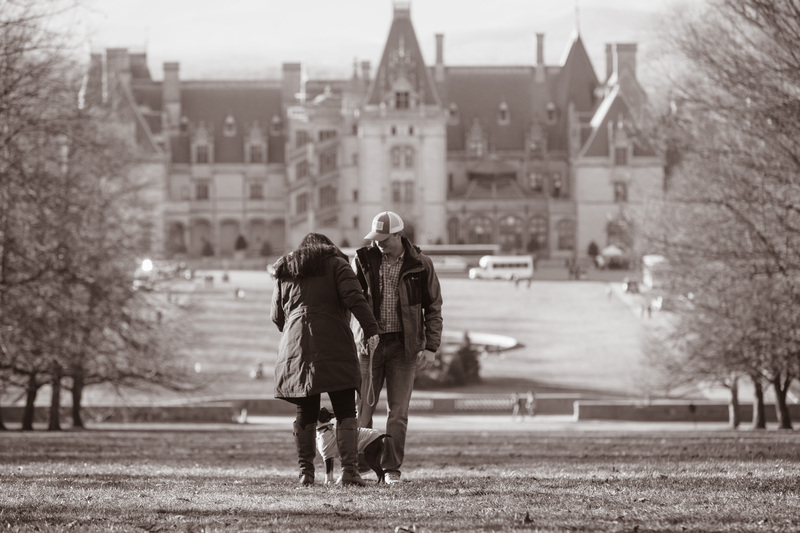 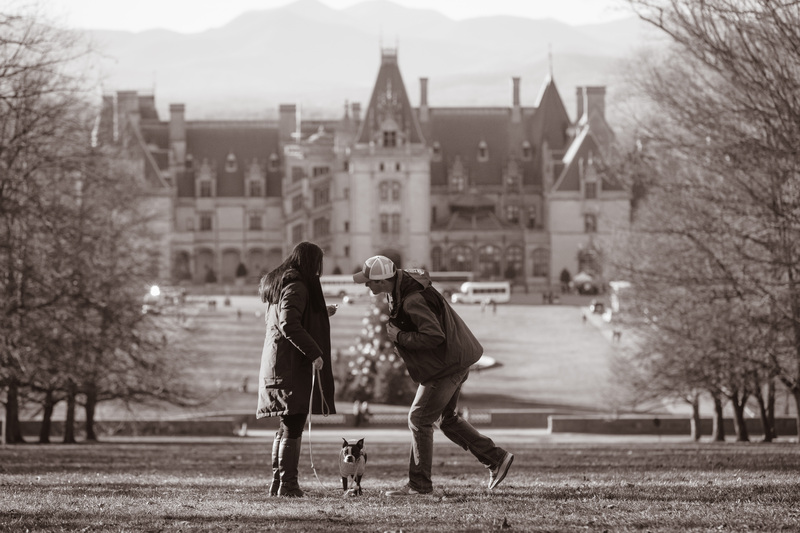 Want to know more about Biltmore Proposal photography?